Redevelopment zone! 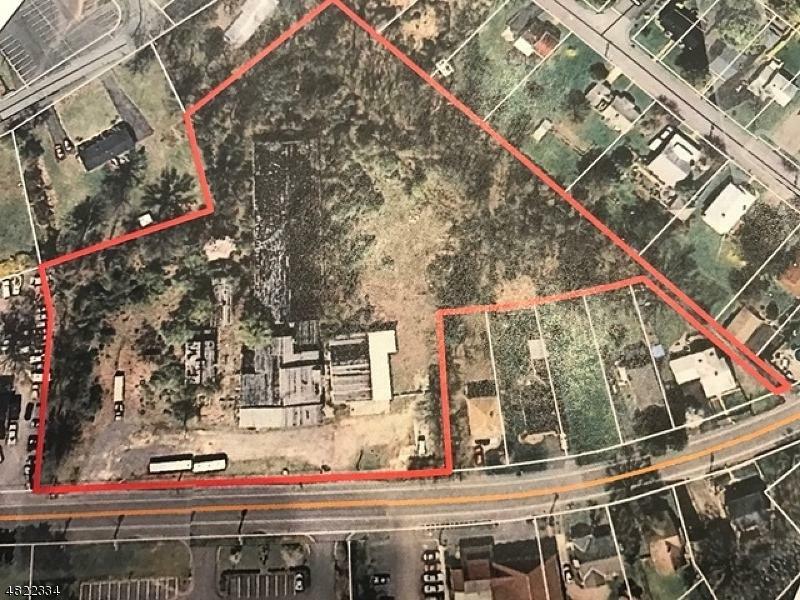 4.28 acres, Retail, professional and medical, theater, & restaurants, child & adult daycare, higher ed & instructional, incubators and multi family. Cooperative local government. A motivated seller, a town that is warmly welcoming new development in this area and a fair price makes this a winning combination to produce a great, financially successful project. Abatements possible. Creative uses planned for this 4.28 acre industrial site. Near highways & transit rail line. Town wants this to be a gateway entrance & downtown area. Water and sewer on site.